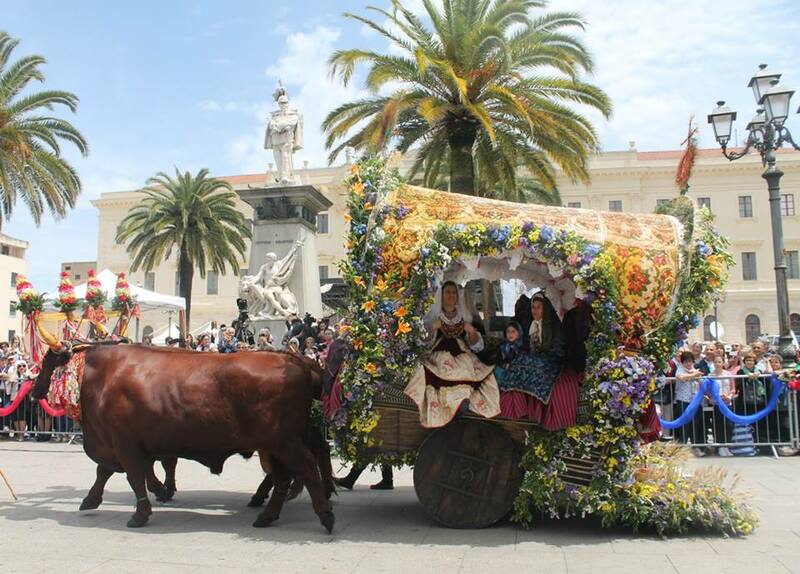 The Sardinia Parade of Sassari is definitely the most important event in the north of Sardinia. 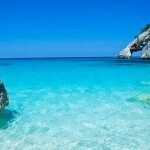 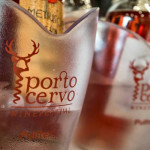 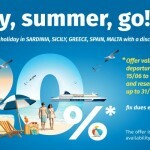 If you chose May to visit Sardinia, this is the perfect month to experience this wonderful island. 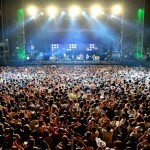 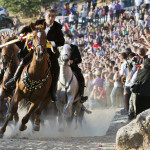 Some of the most important local events of the year are held in May. 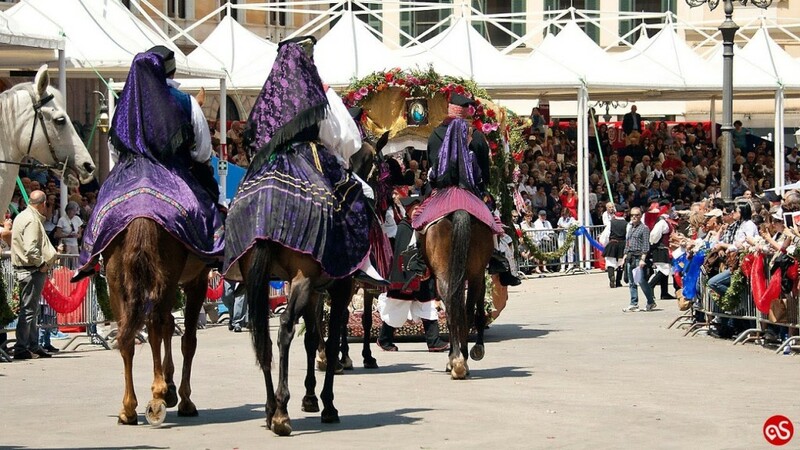 The feast of Sant’Efisio in Cagliari, which is celebrated on the first of May, is perhaps the most famous event, but the Sardinian Cavalcade of Sassari is definitely the most important lay event in northern Sardinia. 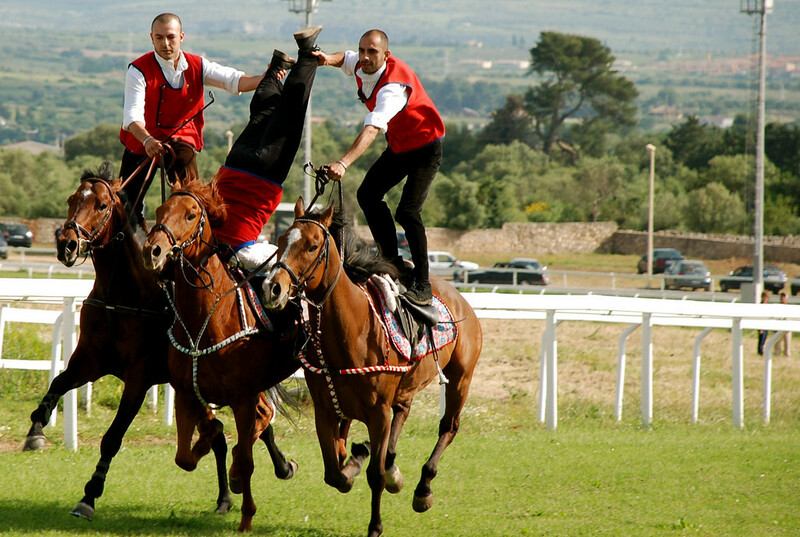 When the Sardinian Cavalcade takes place? 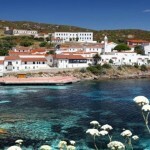 Nothing is left to chance, the whole city is getting ready to create a welcoming and colorful event. 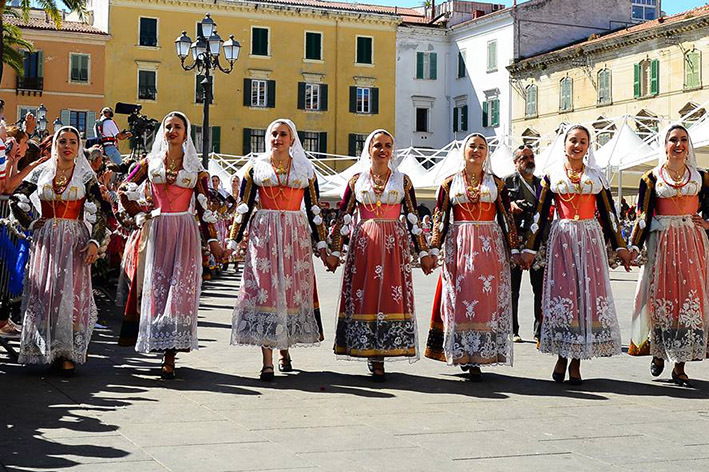 In Piazza d’Italia from 6pm review of traditional songs and dances of Sardinia with about thirty choirs, tenors and folk groups from all over the island. 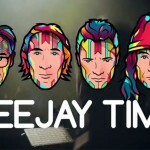 It’s the most important day! 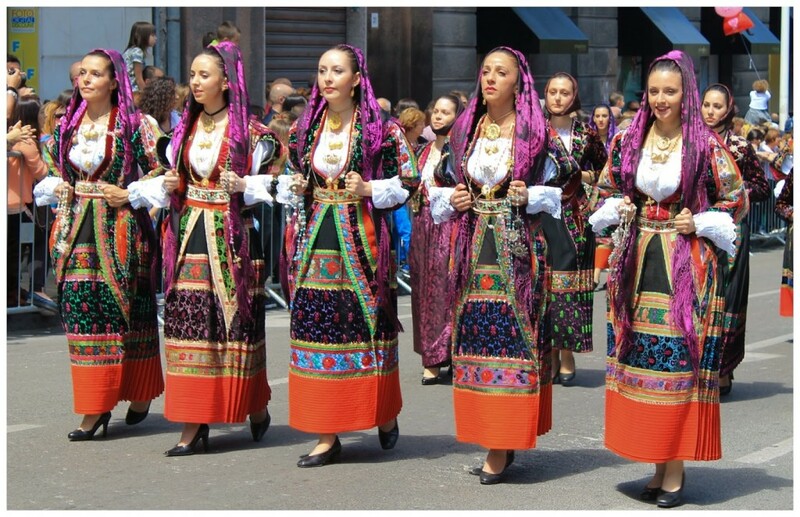 It is the day of the Sardinian Cavalcade. 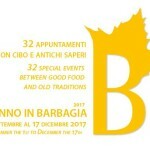 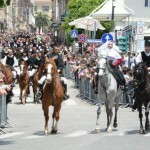 Starting from the morning, from Corso Francesco Cossiga part of the festival accompanied by the band, the infantry of the Carabinieri on horseback and the Massai’s gremio. 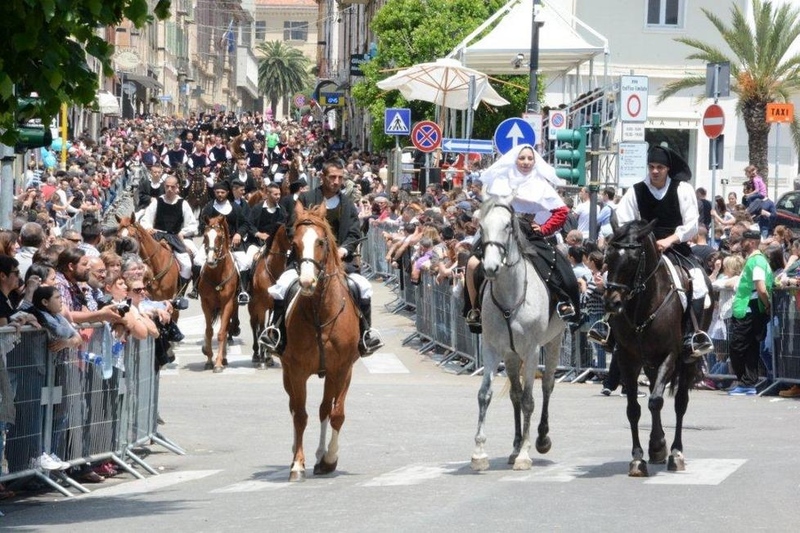 The procession of over three hundred riders from all over Sardinia closes the parade.